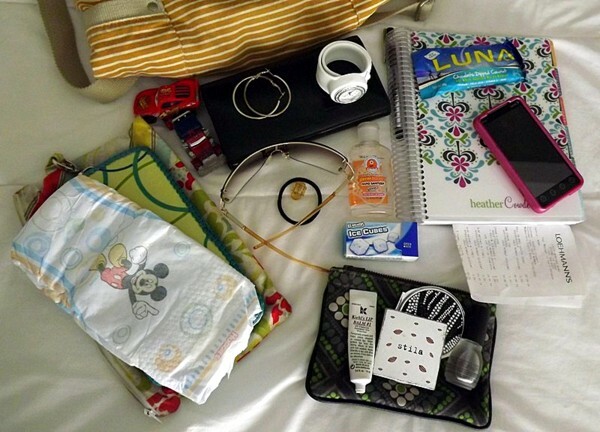 This week’s What’s in Your Purse Series purse is from Heather, thank you! My purse is a canvas cross body bag that I picked up at Target. It was love at first sight. 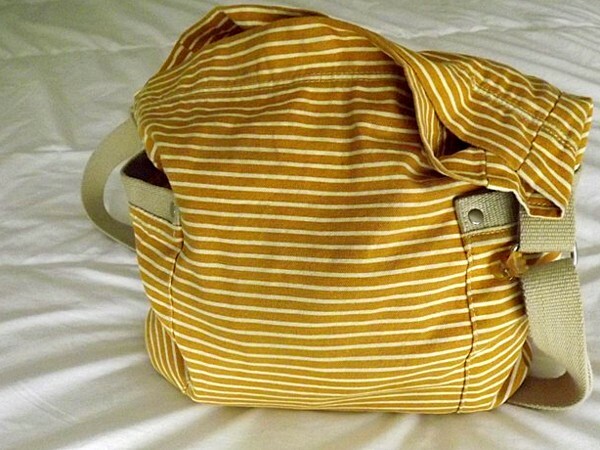 Cross body bags are essential for me in the day to day running around with my 3 little kids. I just love Mommy purses. I will definitely have to share mine. How do you not end up with a purse that weighs 3 pounds? LOL I am constantly trying to lighten my load. Love your article and love the items too love the watch, must say your bag is a cool every day item. will have to check them out as its perfect, the only thing i find is the bigger the bag the more i put inside it, thank you for sharing with us. Sure to pop by again soon.